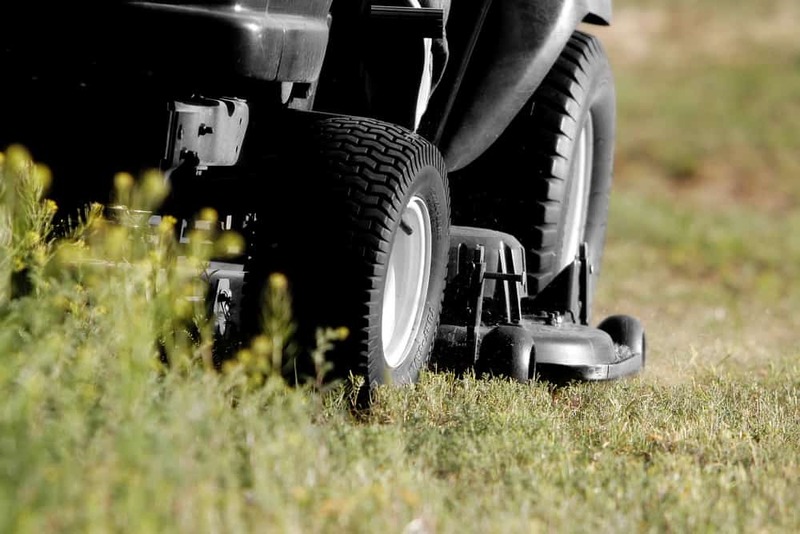 Every year you should prepare and clean your mower for the beginning of the new mowing season. 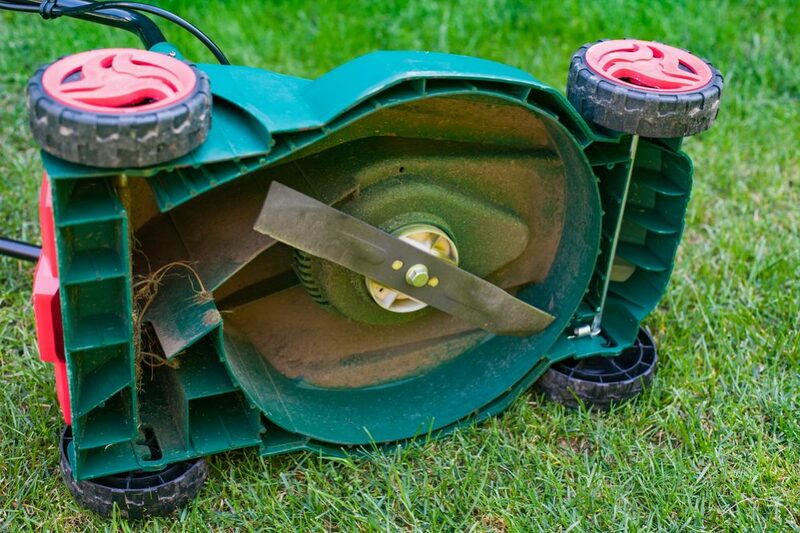 No matter if you have a riding lawn mower or walk behind string trimmer, try to keep it in the tip-top shape so that you can use it for years. Always keep in mind that grass and small pieces of debris can accumulate between tiny parts of the engine and cause overheating, engine damage, or disable you to control its speed. If you follow the manufacturer’s instructions carefully, clean your unit regularly, and use the recommended oil and gas types, you shouldn’t have any further difficulties with the operation of your machine. The deck under your mower is the enclosed housing where the blade spins. You can’t see that part, and there is no aesthetic reason for cleaning it at all. However, you should clean it to help your unit performance. 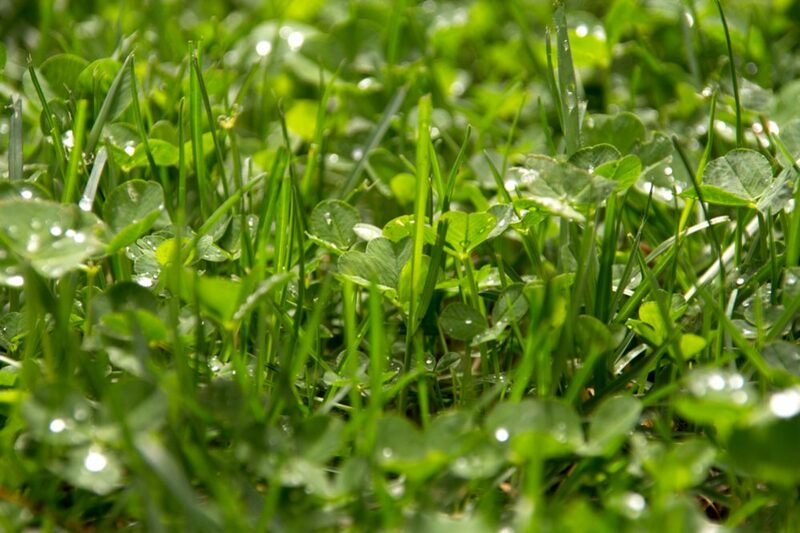 If dried grass clippings stuck there, it may deflect the blades and disable efficient cutting. 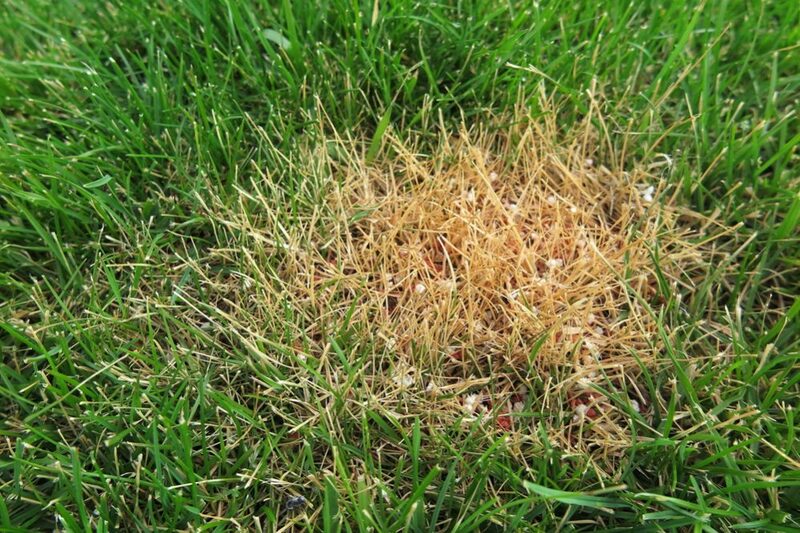 The best option is to clean this part of your mower at least twice during each mowing season. Don’t forget to do this at the end of the season as well. The process itself is not too demanding. 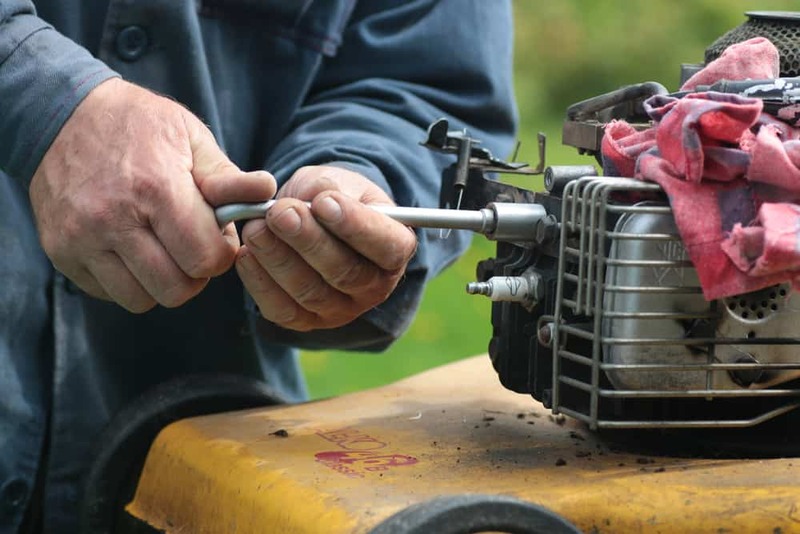 After emptying the gas tank, disconnect the spark plug wire, and stand the mower up on the side. Wash all the parts by using a garden hose and clean the remaining dirt with hot water, soap, and a brush, and dry all the pieces eventually. Before you begin cleaning the engine of your lawnmower, you should remove the spark plug to prevent the accidentally starting of the unit. Then, remove the engine screen and detach the blower housing. To do the job correctly, you need a garden hose reel and an engine degreaser. 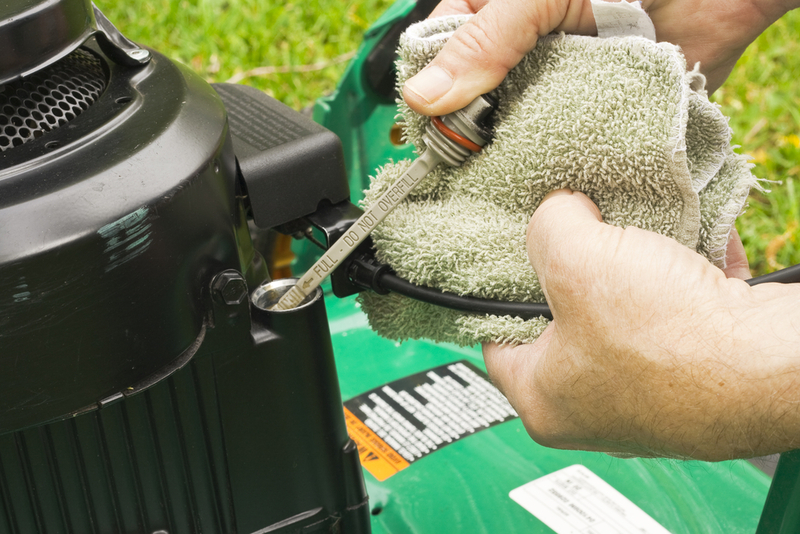 Cold water, degreaser, and a brush are usually enough to clean the engine of the average mower. To avoid forcing small pieces of debris into inaccessible parts of the engine, don’t use compressed air for cleaning. Take care that the engine is entirely cold before you begin washing it. Avoid cleaning corroded plugs. They are not worth bothering. Just replace them. Don’t forget washing the radiator cooling fins from the residue, the flywheel fins, and the inside of the blower housing with a bristle brush. The simplest way is to spray a strong jet of water on it. Also, carefully clean the mower choke, throttle linkages, and terminals on the battery. 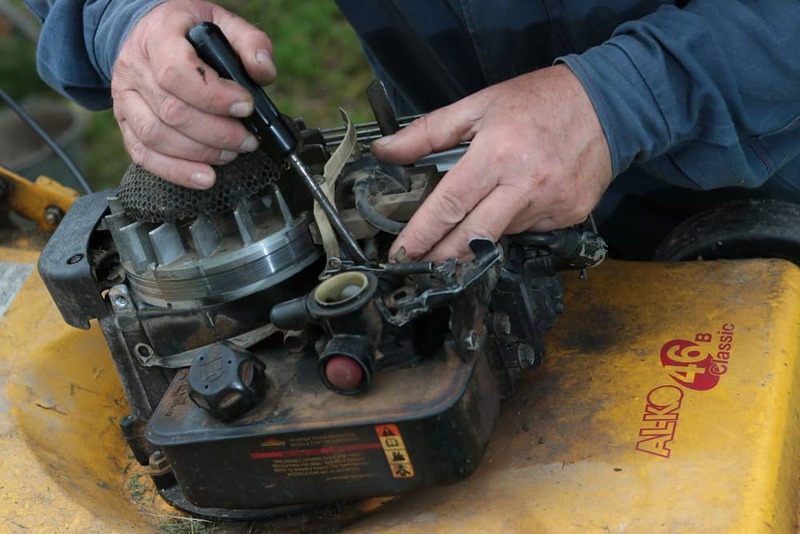 Lubricate the battery posts and fittings on the mower deck to prevent corrosion. You can expect the engine run more efficiently after cleaning. 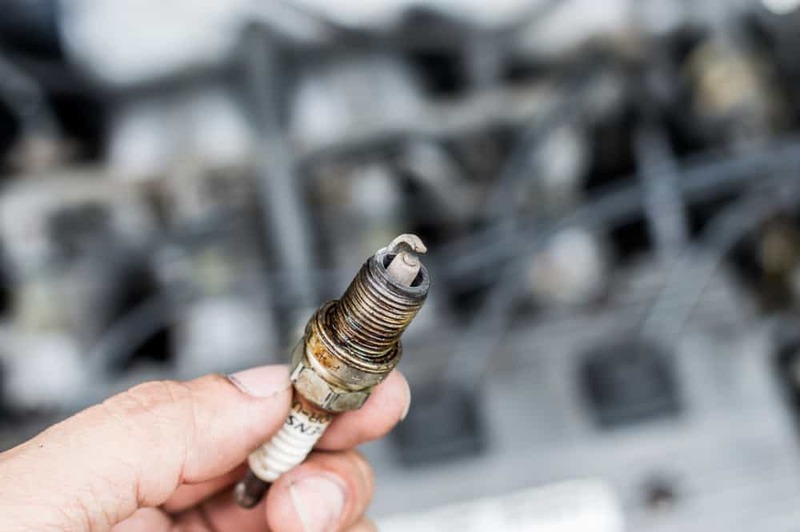 The dirty spark plugs may prevent the occurrence of spark and additional starting the unit. Therefore, you should clean or change them when necessary. To clean these pieces adequately, remove the black wire and the spark plug(s) itself from the mower. Spray the spark plug with the brake cleaner and let it sit for a few minutes. Don’t forget to scrub the spark plug metal threads by using a wire brush. Repeat the process until removing as much dirt and remains as possible. 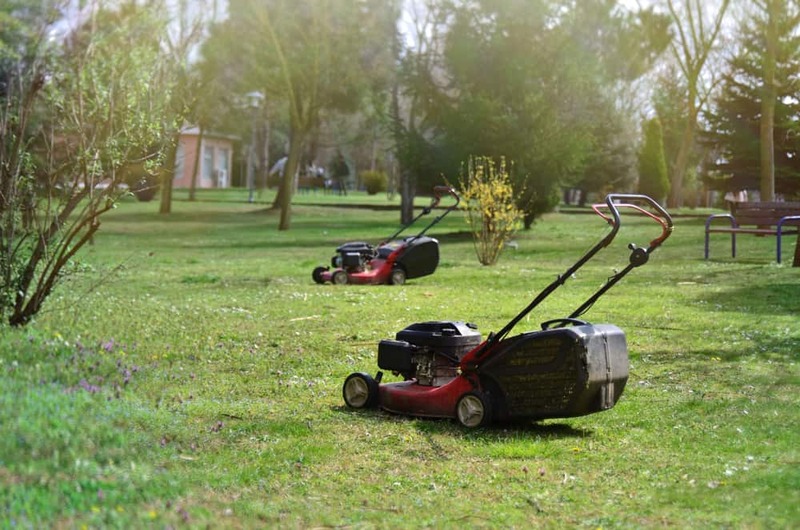 If you notice that your lawnmower doesn’t work as it used to and makes more noise than usual, you probably need to clean the fuel line. After locating the fuel system on the underside of the unit, empty your gas tank, and prepare yourself for beginning the maintenance. Make sure that the machine is turned off, remove the spark plug lead, find the fuel valve at the base of the gas tank, and turn it off. Check the tank first. If it is damaged or has any cracks, don’t attempt to repair it. There is no other solution except to replace it. Then, start cleaning a fuel system from filters and vents by using an air hose with a nozzle. 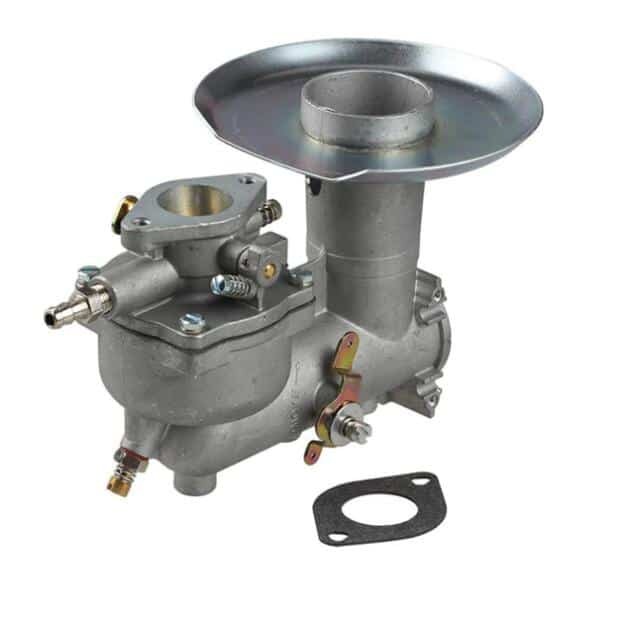 You don’t need any dust, wood chip, small rocks, or grass there since the passages in the carburetor are really small and clean fuel is the ultimate requirements. 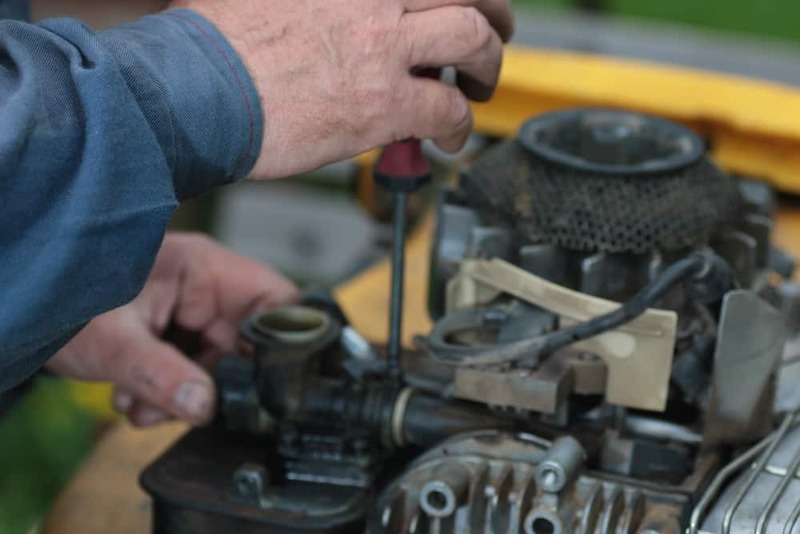 The corroded or clogged carburetor will disable your unit for sure. If you spot any sign of corrosion, you will need to replace that part. If it is just dirty, you can clean it quickly by yourself. Separate all the pieces and put them in a plastic container with carburetor cleaner for approximately one hour. Then rinse the parts with cold water and dry them by using compressed air. Keep in mind that carburetor needs to be entirely dry before reassembling. 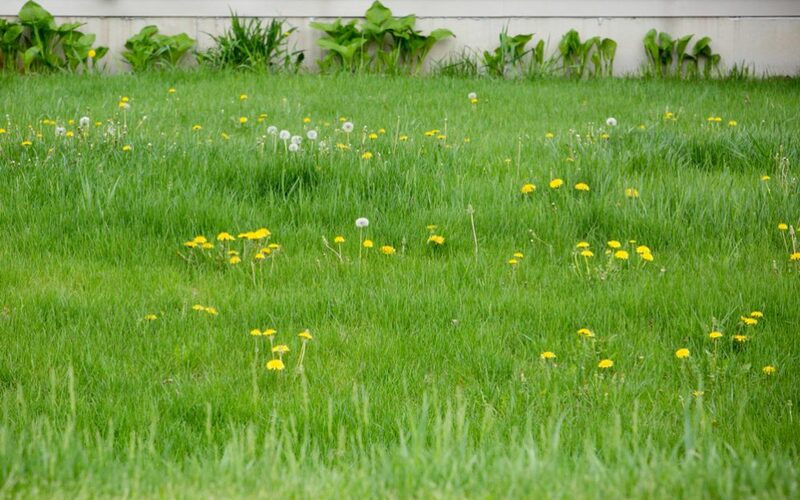 In general, you should clean the air filter paper after you mow your yard two to three times. 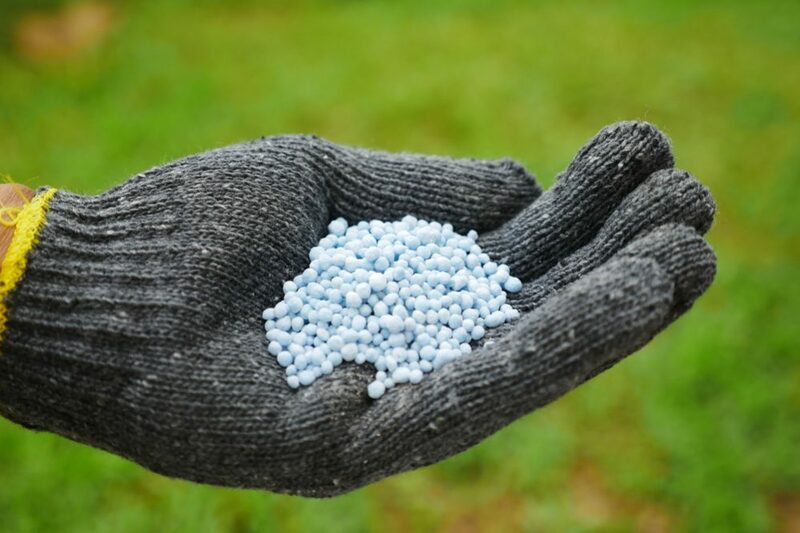 If your mower uses the foam pre-filter, you should wash it after every 25 hours of working. 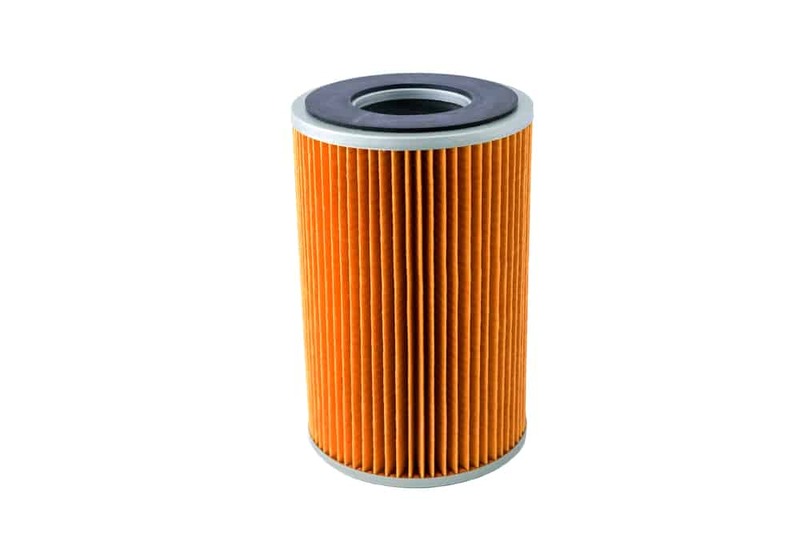 After removing the cover of the filter, clean the debris near the air filter cover. Clean dust around the air filter to avoid dirt comes into the filter itself. Then remove the air filter carefully, use the liquid dish detergent to wash it, and dry it gently with a paper towel. To clean the paper filter, you should gently tap it by hand to loosen most of dirt and dust. Take care not to tar it during the process. Sometimes, it is a better option to remove the old paper filter and replace it with the new one. Keep in mind that the air filter is a crucial part of your unit. If you let your mower works without this part, there is a risk of severe engine damage. 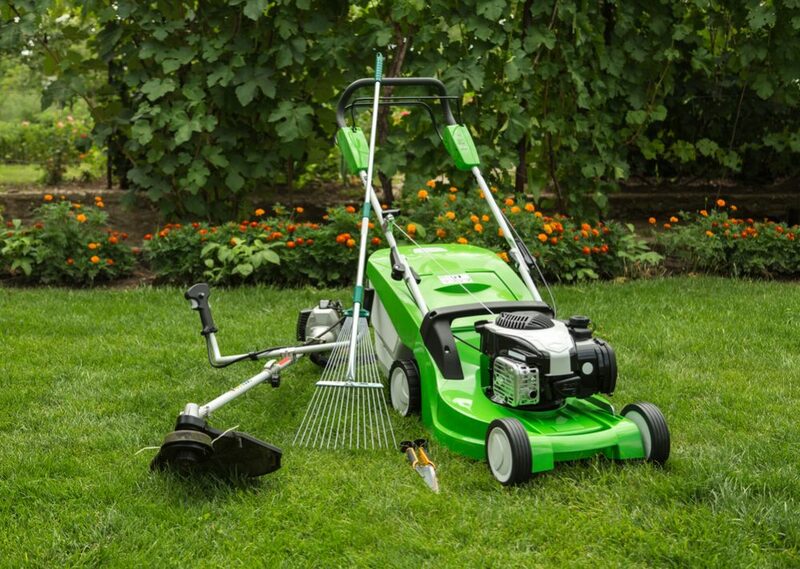 Keeping the blades of your mower sharp and clean is a crucial thing for your lawn. The process of cleaning is pretty simple. Just rinse blades off with a strong jet of water. The only equipment for this procedure is a hose with an appropriate nozzle attachment. When you need to pull out some debris by hand, please, don’t forget to use gloves, and take care to handle with the sharp blades carefully. 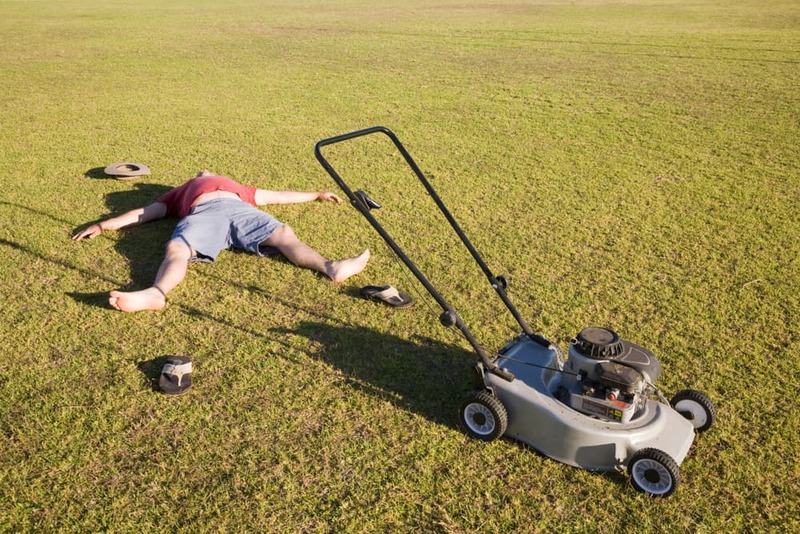 Thoroughly cleaned, your lawnmower will last for years without any significant problems and additional costs. 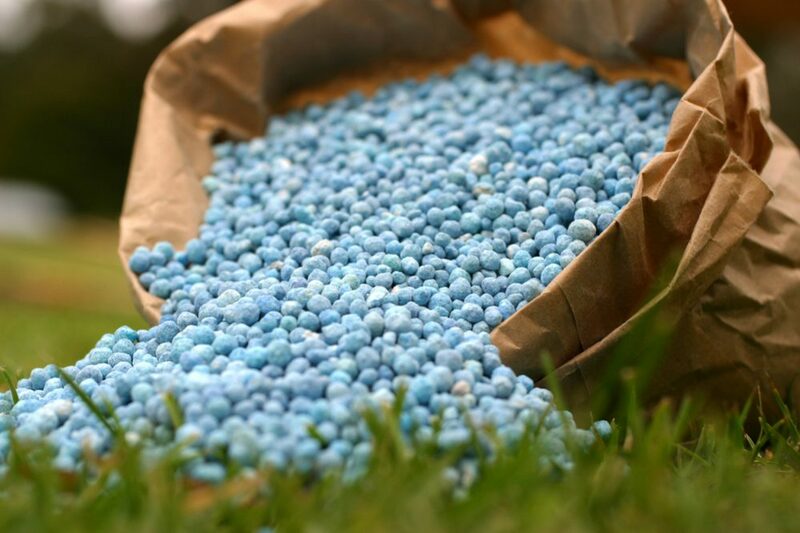 Prepare your lawn for the upcoming season and enjoy your beautiful yard. Enjoy!